View the HLC Third Party Comment Notice. OBU is accredited by the Higher Learning Commission (HLC), which reviews colleges and universities every 10 years to ensure institutions meet the HLC's criteria for accreditation through a peer review process. OBU has been accredited since 1952 and received its last reaffirmation of accreditation in 2017-2018. 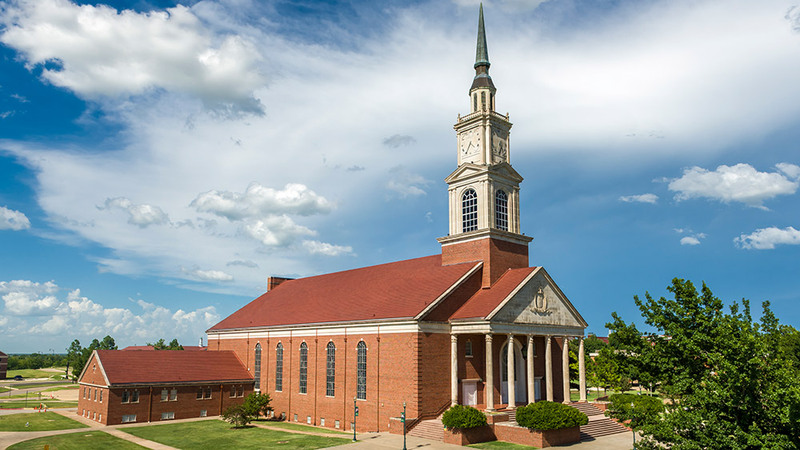 OBU is scheduled to be reviewed for reaffirmation of accreditation during the 2027-2028 academic year.